Absolutely free with a Supporting or higher IANDS membership—the world’s strongest NDE search tool! The NDE Index is an invaluable tool for finding almost every article about NDEs published in English between 1877 and 2011. The Index does not contain the actual text of the articles, but tells what has been written and where to find it. Many of the articles are available for free or for purchase on this website, and other reprints can be obtained from libraries and the publishers listed in the Index. Years in the making, this Index is available as a free benefit to members of IANDS at the Supporting, Professional, and higher membership levels. If you are not an IANDS member, Click here for details about how you can have access to this powerful search tool. 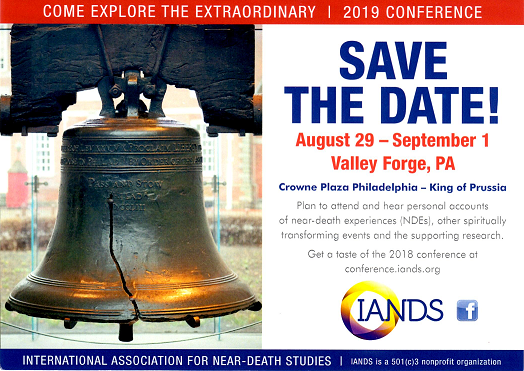 If you are already an IANDS member at the Supporting membership level or above, please log in below to access the NDE Research Index. If you do not know your user name, or want to upgrade your membership level to access the Index, please contact the IANDS office. Having created a custom list of citations, researchers who do not have access to free reprints—such as those who are not higher education faculty with online or inter-library loan reprint access—can purchase one reprint of each article from the IANDS office. In either case, researchers can feel confident they have conducted a very thorough review of the available NDE literature through 2011.